«The Blood Is at the Doorstep». I was blessed to see "The Blood is at the Doorstep" documentary, and seeing the emotional roller coaster the Hamilton family went through. Thank you, Erik Ljung, and the Hamilton family, for sharing their story ❤️? 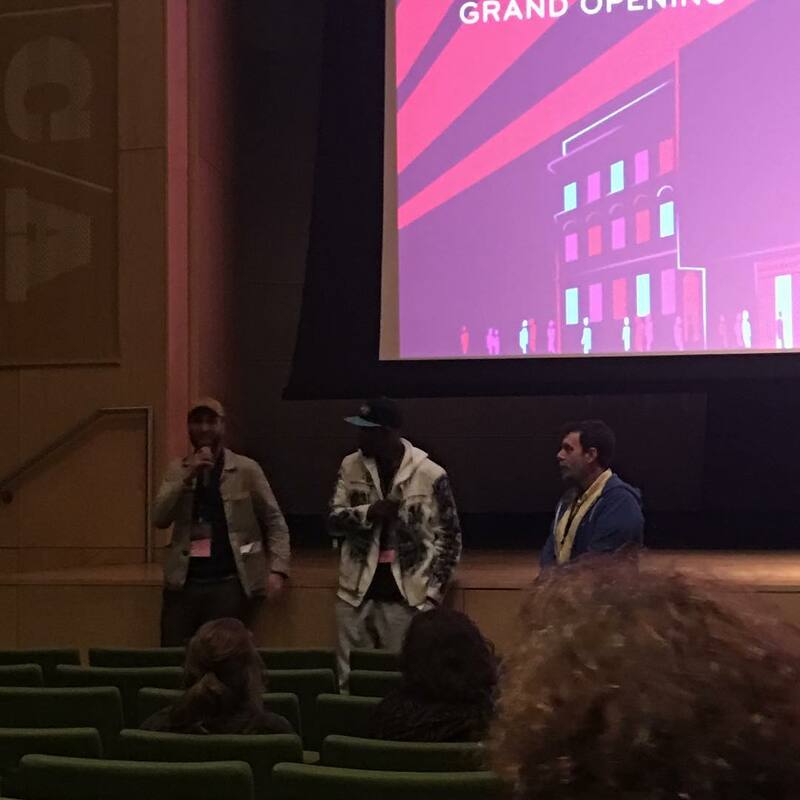 #NBE_MFF #MdFF2017 #AboutLastNight 2 Re: #TheBloodIsAtTheDoorstep (@bloodatdoorstep) "While not as publicized as cases of police brutality and police shootings in cities like New York, Oakland, Ferguson, and right here in Baltimore, the 2014 killing of DONTRE HAMILTON in Milwaukee is as shocking and tragic as any." 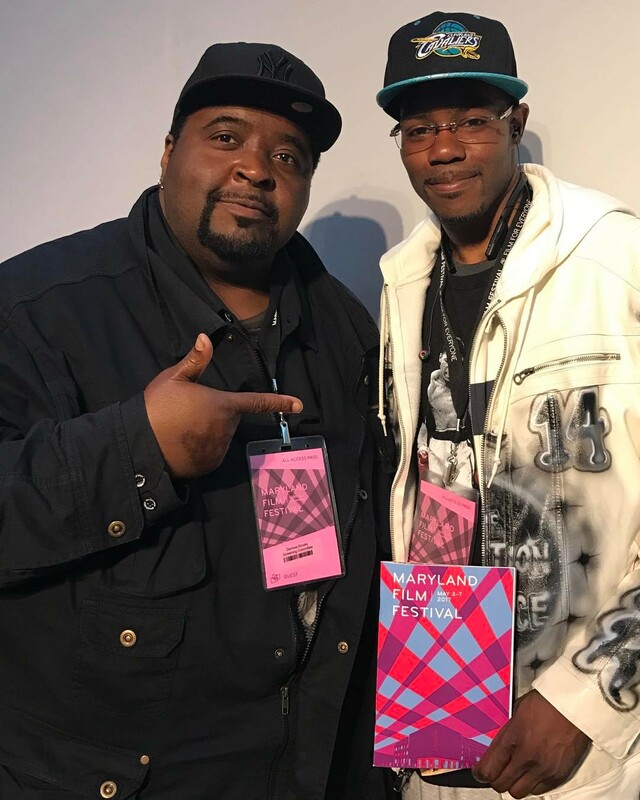 —Maryland Film Festival After seeing the film I HAD TO take a picture with this brother NATE HAMILTON. As the film depicts, after his brother Dontre was killed, Nate was catapulted into public activism as the family spokesman and let me tell you, this brother was called. As the saying goes, "some were called, others just went". This brother is articulate, eloquent and is doing BIG THINGS in activism in Wisconsin to affect change in his community and I like many who saw the film see a bigger role for him. He really has that gift. He doesn't see nor want politics, but I foresee him continuing to be a force in his community. #MadProps to this brother.?????? 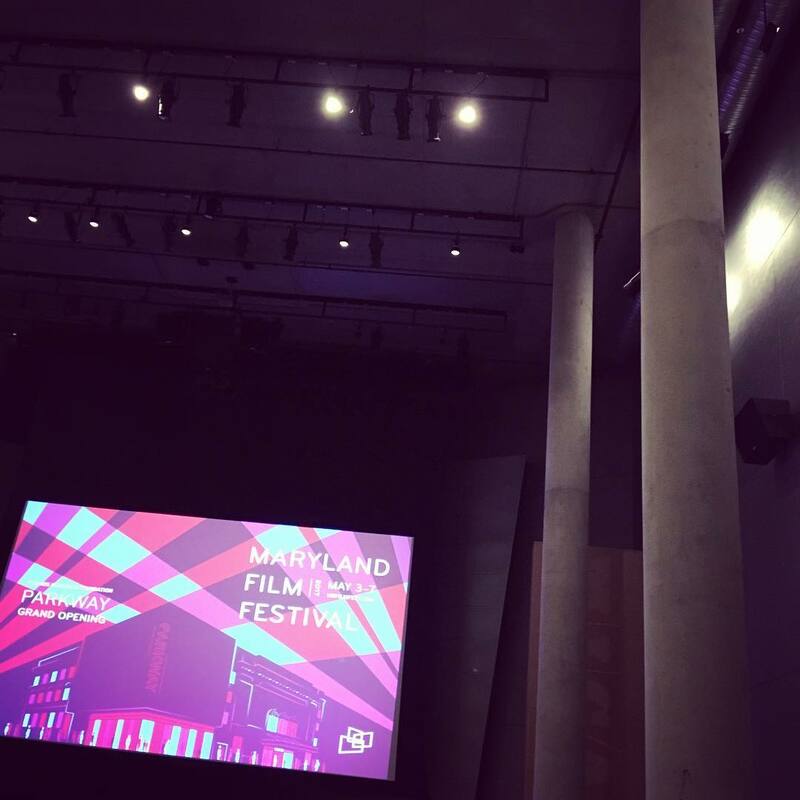 I was able to make it out to the #MarylandFilmFestival; seeing #TheBloodIsAtTheDoorstep this afternoon. The Blood Is at the Doorstep -|ᴅᴏᴄᴜᴍᴇɴᴛᴀʀʏ|#????’?????”,. #??????'??????? CRAZY HIDE AND SEEK IN $1,000,000 MANSION! !